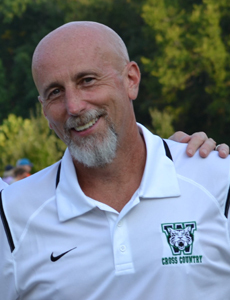 Chris Barajas has enjoyed many successful years as a dedicated head coach for the Weddington Middle School cross country team. His charismatic coaching style has inspired hundreds of young runners that he’s coached over the years. His love for the sport and competition is contagious and evident to everyone he’s around. Coach Barajas began coaching with Fit180 in 2015 with the Junior Olympics XC season and has been a great partner to Fit180 and mentor to our young champions.